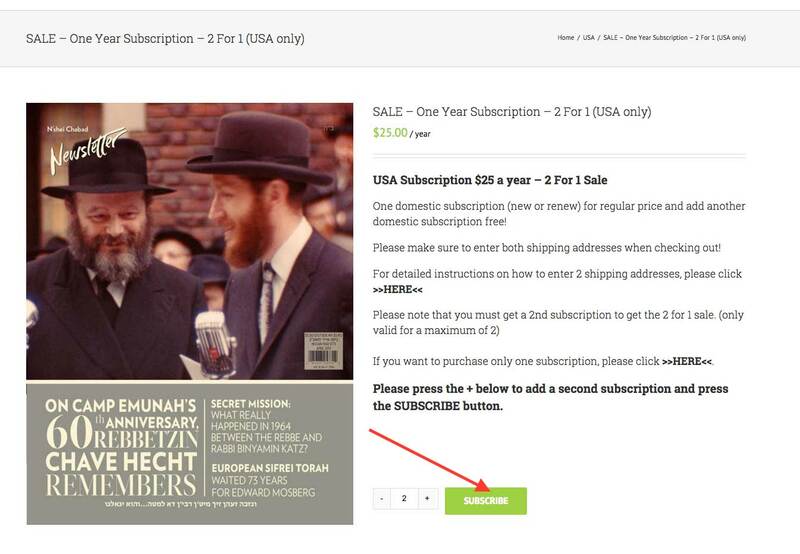 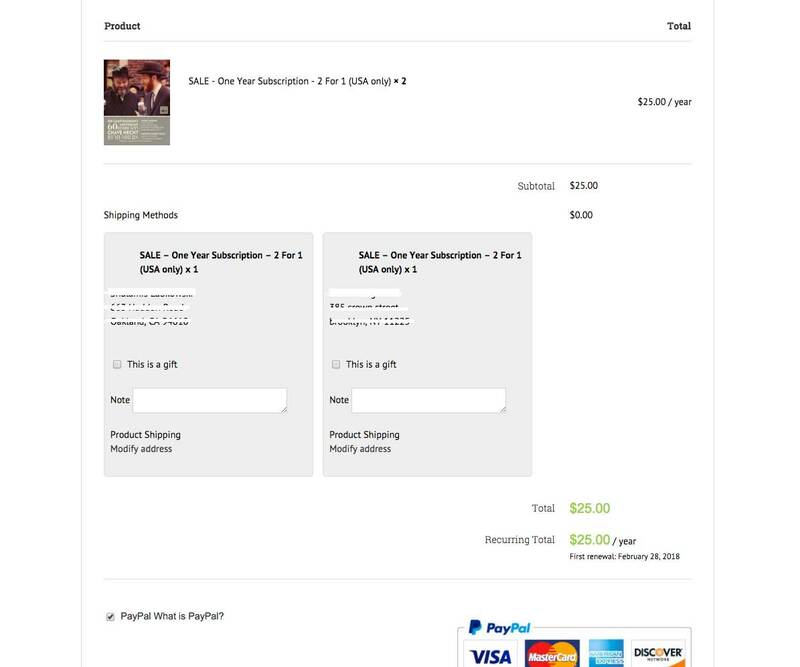 How do I add two subscriptions in the 2 for 1 sale? 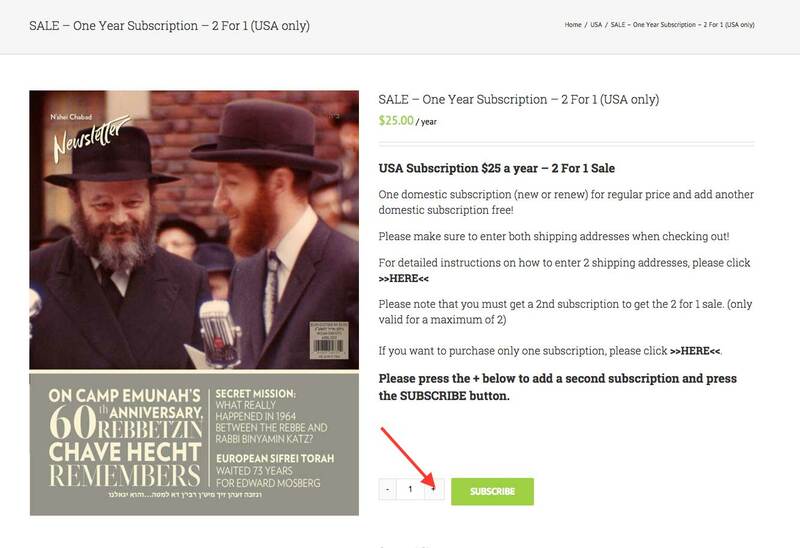 Home/How do I add two subscriptions in the 2 for 1 sale? 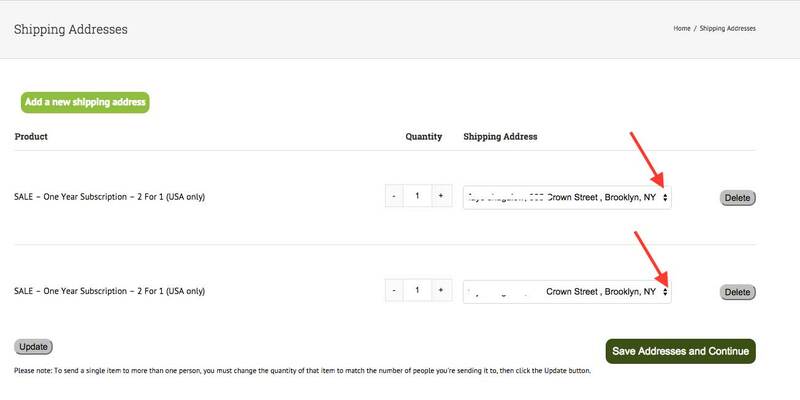 You will then go to the checkout page. 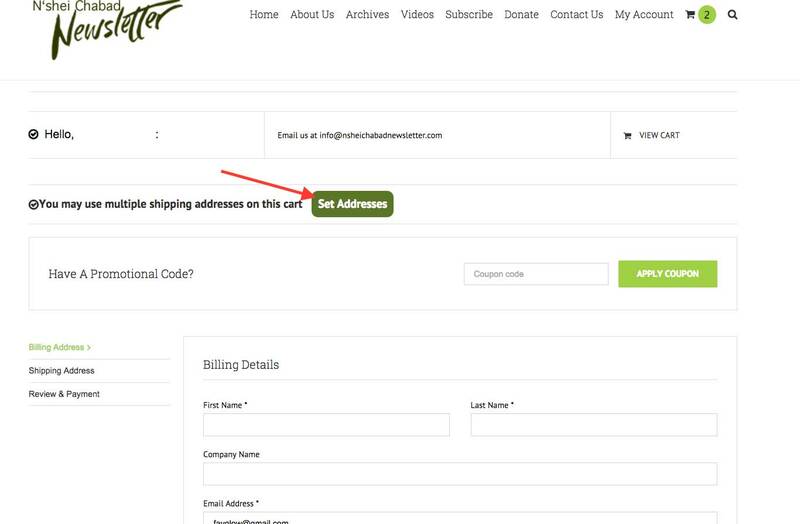 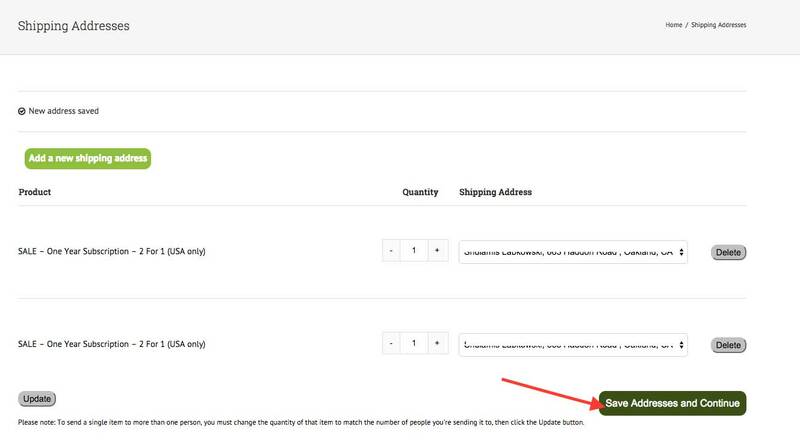 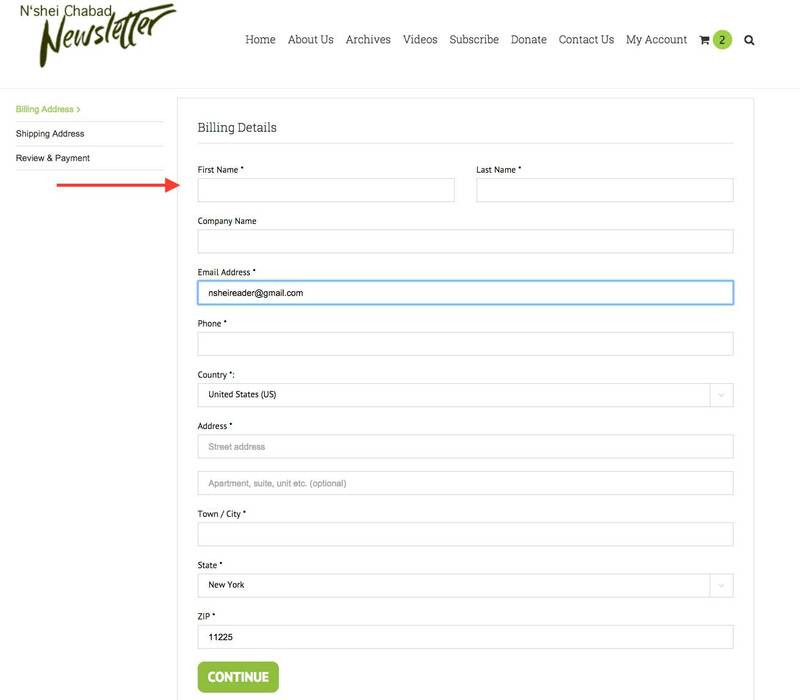 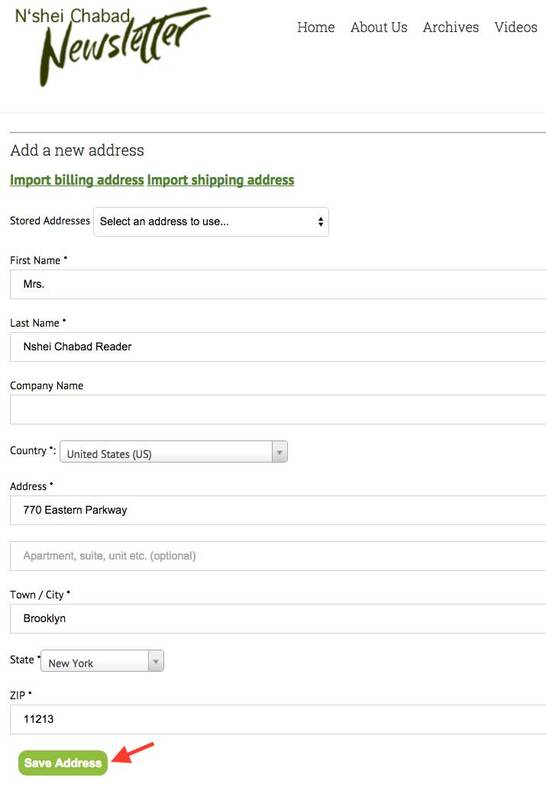 Once you have saved the address you can again add a new shipping address.